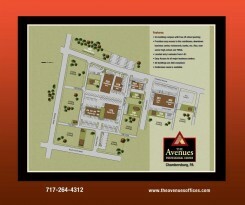 The Avenues is a six building campus featuring ADA compliance, off-street parking, and easy access to amenities. Mid-way between Rt. 30 & Wayne Ave. The conference room, located at 550 Cleveland Avenue, can seat up to 27 people in a conference table format. Without tables, the room can accommodate up to 58 people. The room is offered FREE to tenants on a first come, first serve basis (one time per month). When available, we also offer it to various organizations – call our office for details. 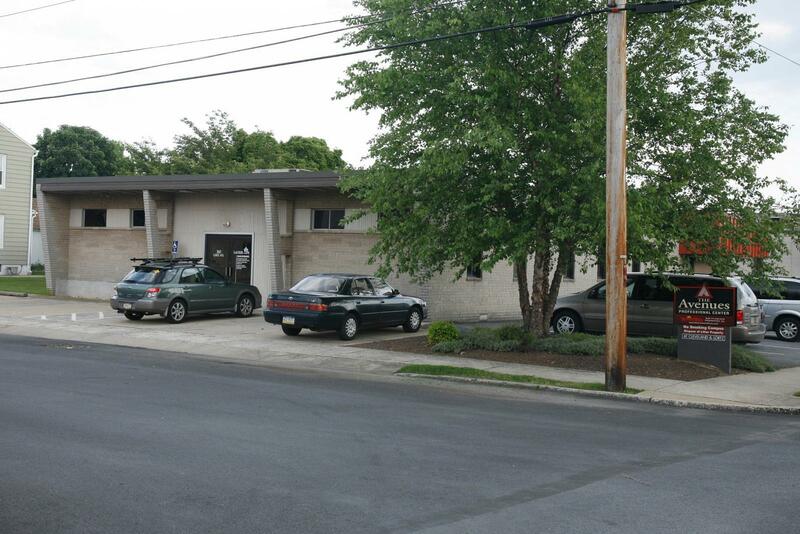 This is an easy to find location with ample free parking for your office or organizational meetings.